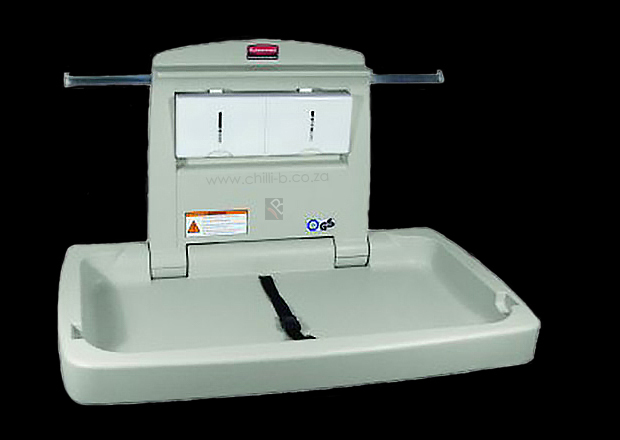 A baby changing station is used in shopping malls, clinics, hospitals & creches. 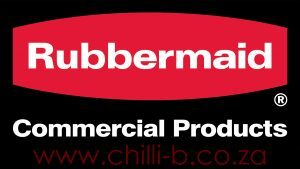 They are designed to be safe, hygienic and comfortable for the user as well as the baby. 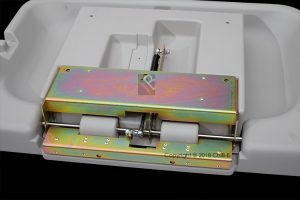 All units are wall mounted and can be folded down to save space. 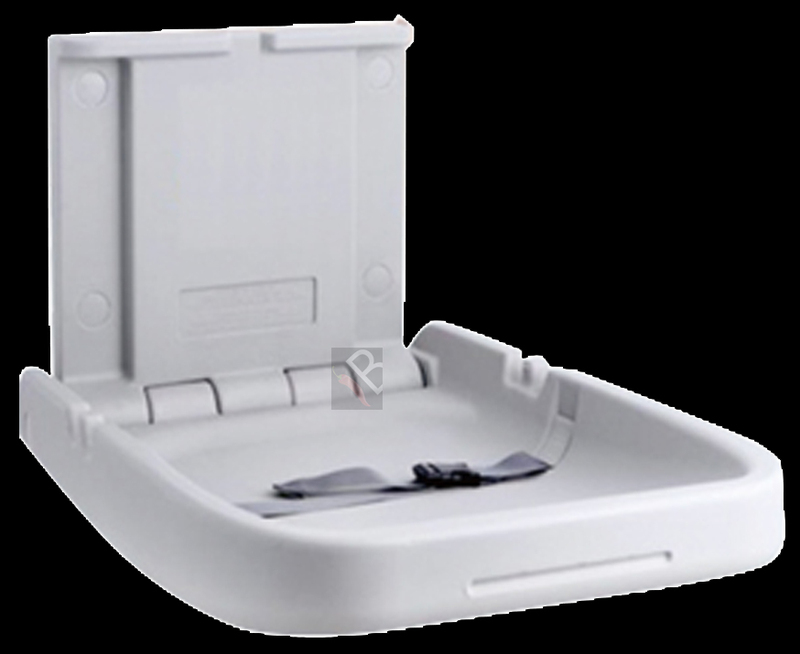 The World DryBaby changing stations oﬀer exceptional features that enhance convenience and safety. 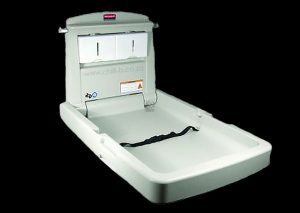 DryBaby stations are meticulously designed, engineered and manufactured to meet the toughest standards in the industry. 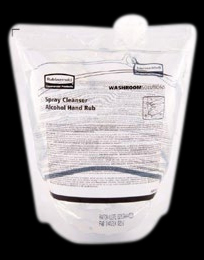 This premium product has all the required safety features from weight bearing capacity to fungi and bacterial growth resistance making it the optimal choice for baby changing areas in public restroom environments. Air hinge preventing the bed to fall down. Our Kiddiecare baby changing stations makes the parenting experience and the family’s visit to the public washroom a more pleasurable experience. 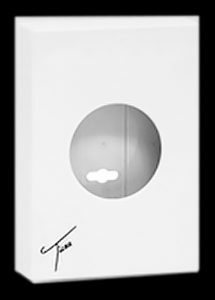 Designed for use in all public bathroom environments this product ensures for comfortable changing conditions, for both infant and parent. Baby changing facilities need to be hygienic, practical and above all safe. 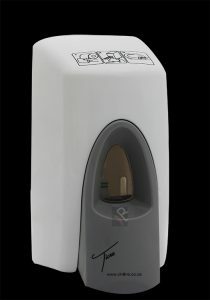 Our convenient, hygienic and hands free nappy bin is a must for any washroom. 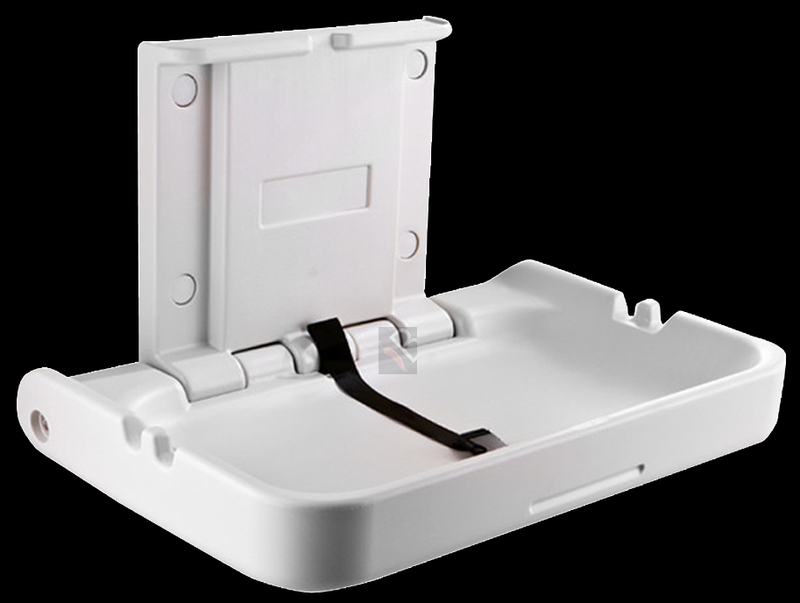 This simple nappy disposal system is designed to keep bad odours at bay creating a pleasurable bathroom environment.